Jim Meads reports from Mid Wales that the North Warwickshire Beagles have been one of the first packs this season to go off on their travels. 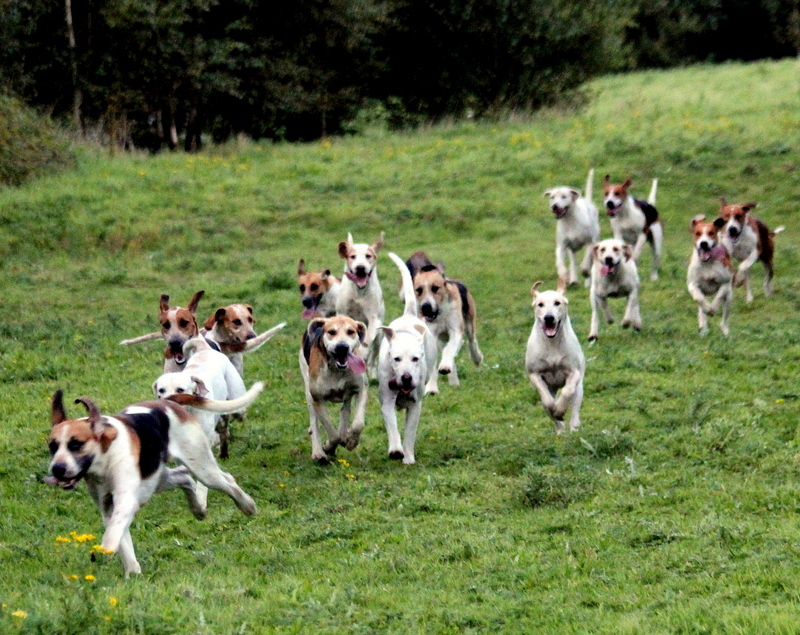 As guests of the Plas Machynlleth Foxhounds, twenty enthusiastic supporters and ten and a half couple of beagles travelled up from the Midlands to enjoy three successful days in rugged and wild country. The 2013 / 2014 season is now well underway, however the lack of any significant scent seems to be the main talking point throughout the Country. Combining this with the general dryness of the ground it is making it hard work for both hounds and huntsmen. There have been many mornings with hardly any moisture whatsoever. 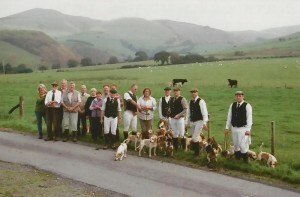 Support for hunting continues to grow which is most encouraging to see. 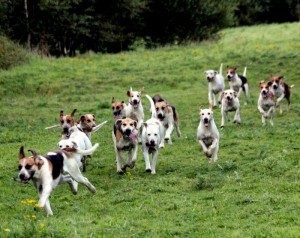 The parade of the South Notts Hounds and the Per Ardua Beagles on Saturday afternoon at their local Southwell Ploughing Match drew crowds of children and their parents into the ring, like has never been seen before. What a pleasure it was to witness this. Bringing hunting and shooting together in understanding each other’s sports is a must and through this website we will be actively promoting cooperation and understanding between the two sports. For far too long now there have been doubts about each other that have been allowed to fester which then in the long term only brings one conclusion – aggravation. There are many wonderful examples out there which we would like to cover so please do not hesitate to let us have those positive news stories. Photographs welcome. So as the October 1st is just round the corner and November the 1st only a month away, the dates when our respective seasons start, let us make 2013/2014 one to remember where good sport and good spirit thrive in the best interests of both.